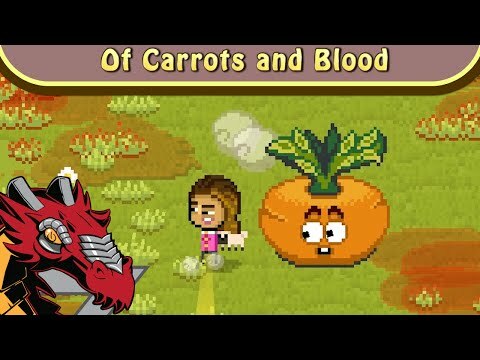 Of Carrots And Blood is a twin-stick survival arena shooter about kissing bunnies, hungry mutants and a lot of blood. 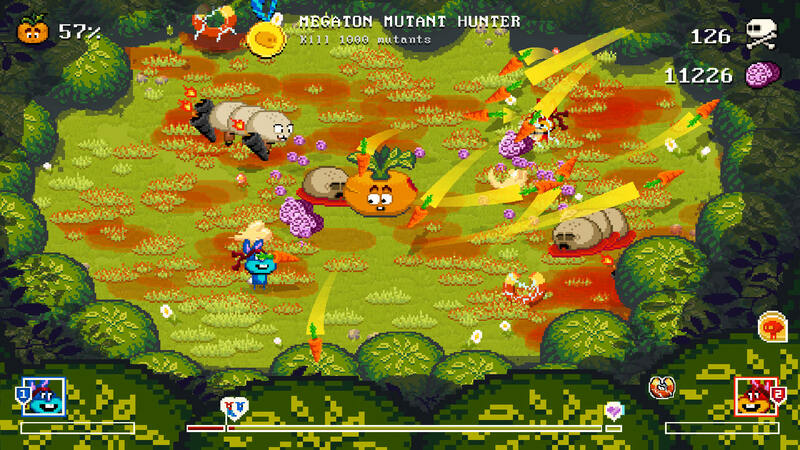 You will be thrown into a combination of old school arcade action, bullet hell chaos, cute retro pixel art and romantic love affair where the only thing that matters is to survive the never ending waves of mutants while defending a giant carrot and making out with your partner. Wait, what?! 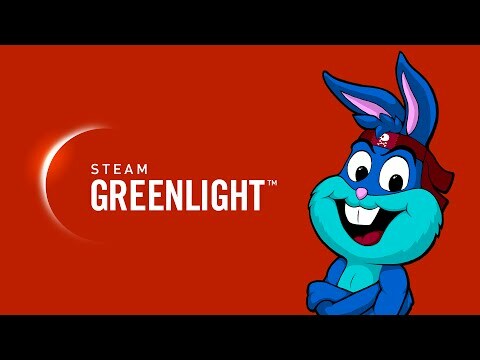 To release the tension during breaks, you can kiss your beloved bunny partner anytime in the game with the patented POWER KISS MECHANIC! 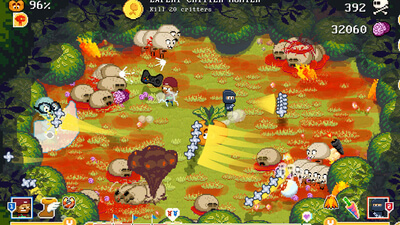 You will need a steady hand and some mad skills to get on that high score list. Shoot your way through hordes of hungry mutants and saturate the forest floor with their gushing blood! Crack the online highscore in the endless single player mode, play through a short but very intense CO-OP story mode or grab your friends and kill each other in one of three pvp modes, together on your couch or online! !